I’m sitting under the shade of a tree in the courtyard of an albergue in Puente La Reina, sipping a cold coke, resting my feet after a long day’s walk. I’m not sure exactly how far I walked today. 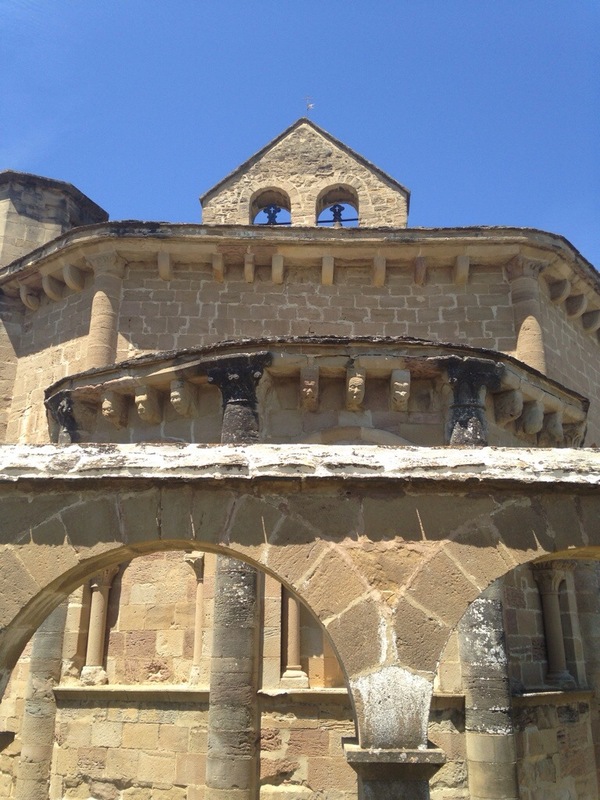 25km from Pamplona to Puente La Reina, but I added a detour to a Romanesque church (turns out it is closed on Mondays), and I think that added another 5 km, so maybe I walked about 30km today? A lot, but I’m still loving just about every step. Here are today’s highlights: stopping for a cafe con leche and an amazing pastry and a fresh loaf of bread in a small cafe on the outskirts of Pamplona. Walking with Ibai, joining up with an Italian guy, then meeting up with Jorge after not seeing him for a few days. I’d sort of wanted to walk alone, but somehow ended up with a group of guys (who I mostly outpaced anyway, and I lost the Italian guy when I made my detour). Finding the Romanesque church in Eunate was perfect. It would have been nice to see inside but I didn’t mind that it was closed. There wasn’t another soul in sight (not many Pilgrims made the detour, and I could sit and stare at the church and think about the history of where I was). Supposedly the church had connections with the Knights Templar, and, legend has it, the area around the church was used as a burial ground for Pilgrims who had died on the journey. So far there has been so much going on that I haven’t had a lot of time to think. After I left the church at Eunate I saw Mira walking ahead of me. As we walked the final kms into Puente La Reina, we talked about walking alone vs walking with others. I told her how much I’ve been enjoying meeting new people and forming friendships, but that I’ve also been wanting more time to walk alone. It’s still so early in my trip and I know I’ll have plenty of time for quiet reflection, so for now, it’s been good to meet, and walk with, other people. 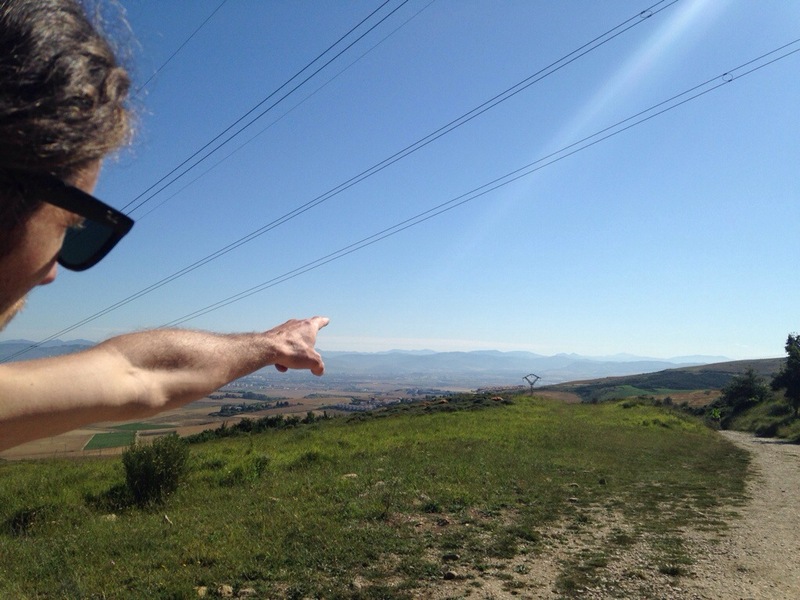 Today’s walk included a climb to the Alto del Perdon- the Hill of Forgiveness- with incredible panoramic views across the valleys. From my perch up by a large windmill, I could look to my right and see how far I’d come, and look to my left to see where I was going. I love that I’m slowly walking across a country. Mira asked me if I was excited or intimidated to still have 30 days ahead and right now my answer is ‘excited’. I don’t know if that will change in a week, but right now it feels incredible to get to do this. 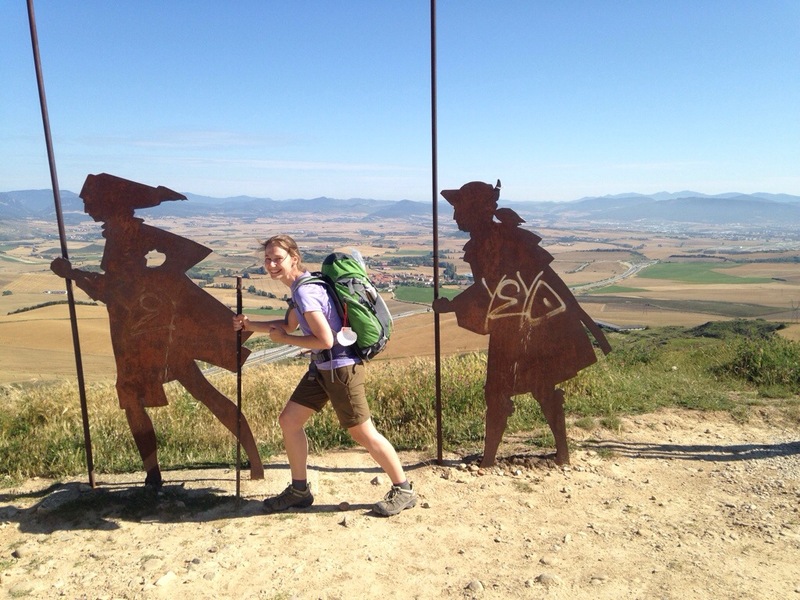 Ah, it’s so nice to see you enjoying the Camino so much! It’s exactly a month since I walked into Santiago and I so so so want to go back and do it all over again. I’m glad you got to see Eunate – it’s a jewel. I’m sitting here thinking what advice to give you, but in truth, you’re finding your own way and you’re doing fine. Buen Camino! Nadine! where is your hat?? aiyeeeee!! I worry about you and your gorgeous fair skin in that glorious Spanish sun. Please, please, with the sun screen and a hat. Love, love, love. So great to read your posts!! So glad you’re having such a great adventure! 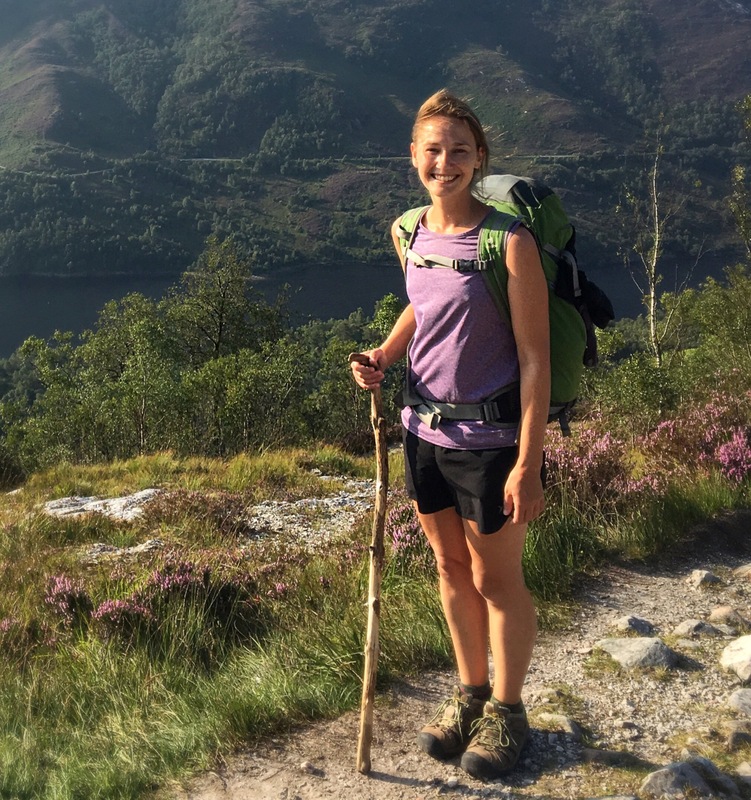 Glad to hear you’re doing well–looks like an amazing experience!